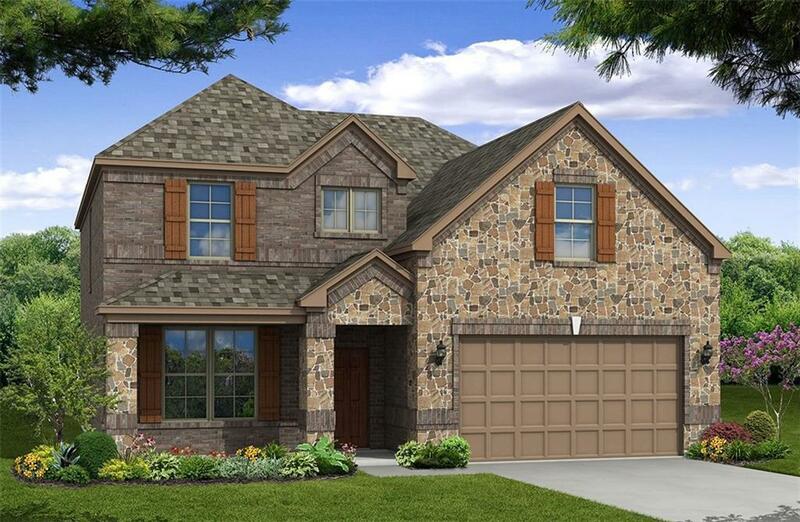 Beazer Homes Brookhaven floor plan in the master planned community of Wellington. 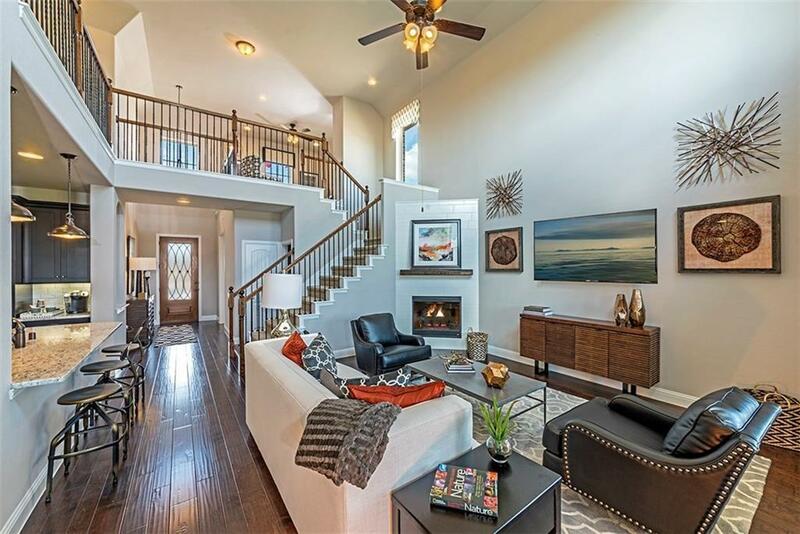 This two-story home features 4 beds with two down, 3 baths, extended breakfast area, media room, covered porch and patio and a 2-car garage! 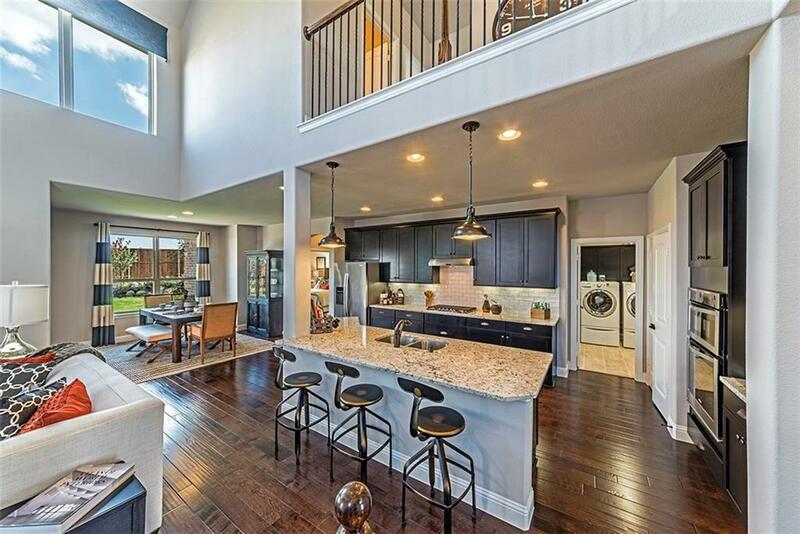 The beautiful kitchen includes upgraded stainless steel appliances, granite counter tops and a large island. 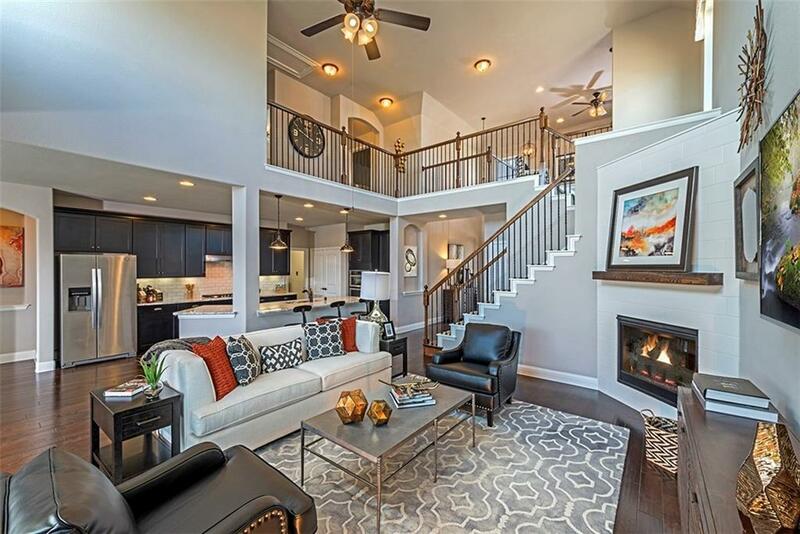 The two-story family room creates a perfect open space for entertaining and includes a cozy fireplace. Beautiful wood floors are throughout the first floor living areas. The master suite bathroom features a spacious walk-in shower with dual vanity sinks. Upstairs includes a media room perfect for movie nights. Estimated completion April 2019.